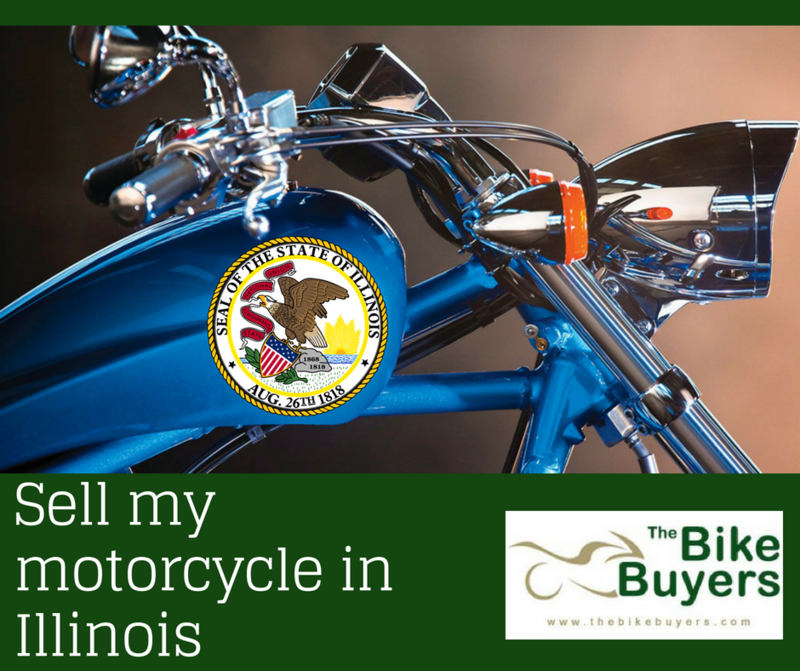 TheBikeBuyers.com offers you to sell my motorcycle in Illinois for cash. We buy any motorcycle for cash. You can sell your motorcycle for cash which is become damaged in an accident or due to any natural disasters, these types of the motorcycle also some market value. You can sell here your motorcycle and can get maximum cash offers. We offer much better cash than any other motorcycle buying company. Make your deal best with TheBikeBuyers.com. We are buying your motorcycle in top dollars. We are working nationwide in the USA. We pay and pick up in the same day all over in the USA. You have to fill our online Get a Quote form, fill this form according to the condition of your motorcycle and we will call back you in 24 hours. You can also make a phone call to us on following number 877.751.8019.